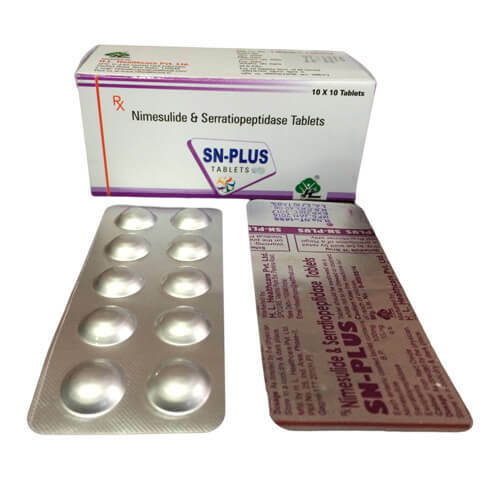 Nimesulide 100mg + Serratiopeptidase 15mg- Nimesulide comes under the category of non-steroidal anti-inflammatory painkiller. It helps by stopping the growth of Cyclooxygenase, which prevents the production of prostaglandins in the body. These two substances are widely used for the process of inflammation, acute pain and swelling of joints. 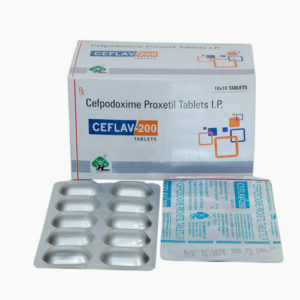 It is used for treating severe menstrual cramps, migraines, osteoarthritis, rheumatoid arthritis etc. 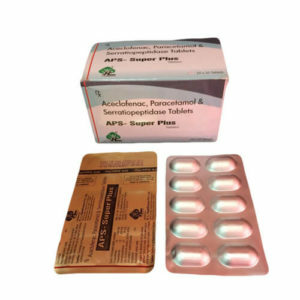 Serratiopeptidase is extensively used for reducing the painful conditions including back pain, osteoarthritis, rheumatoid arthritis, osteoporosis etc. Caution- Thoroughly consult your doctor before consuming this drugs. 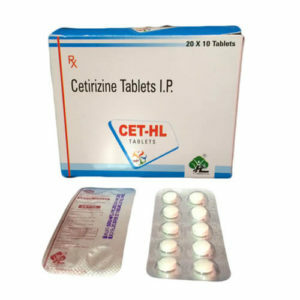 It may provide you many side effects If it would be taken as per the prescription.